Unconditional purchase for old commercial building and land in West Croydon of two large dilapidated buildings that have reached their natural decline. 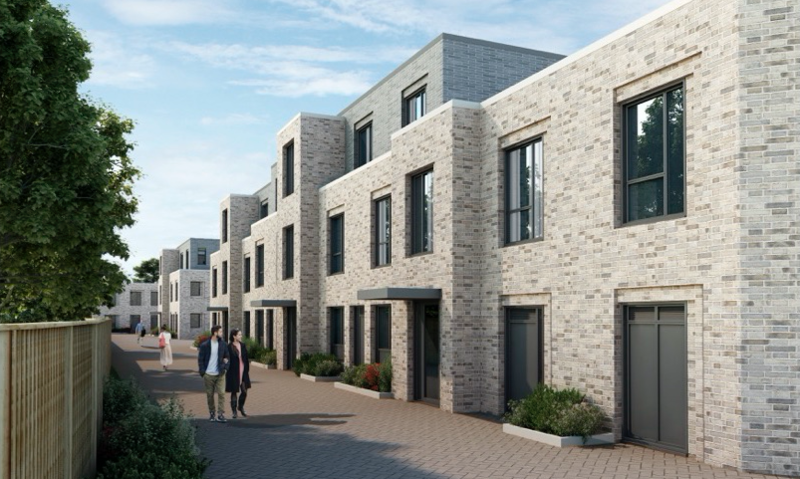 After carrying out a full marketing exercise for 18 months, we have submitted an application to Croydon Council for a development of 20 new houses and flats, and are looking forward to the future of this site. For more information, please contact the Regent office here.